Storm Wind Vizslas, California, Breeder Kirsten Davis. Champion Vizslas, Top Winning Show Vizslas, Junior Hunters & Senior Hunters! 2002, Storm joins our family! 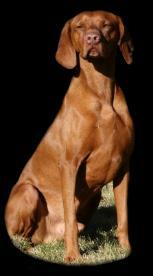 Owner/Co-Owner of 9 Vizslas & Breeder of 28 Vizslas; Multiple Grand Champion, Multiple Champion, Hunt and Obedience titles. Adrian & Beverley Wanjon "Russet Leather Vizslas", Loved & owned by Kirsten Davis & Beverley Wanjon. Multiple Champion, A Top Ten Vizsla, Senior Hunter. 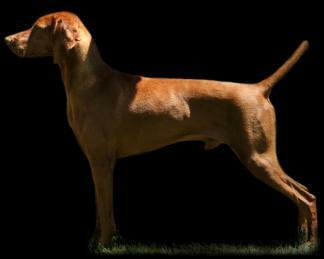 Breeder Wanda Berner "Strider Vizslas", Loved & owned by Kirsten Davis. Champion (GCH), Champion (CH) titles. Breeder Kirsten Davis, Loved & owned by Alis Smith, Kirsten Davis & Beverley Wanjon. to the Versatile Vizsla. 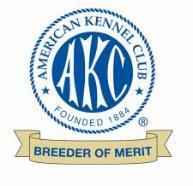 Breeder Kirsten Davis, Loved & owned by Ray & Chery Branson, Kirsten Davis & Beverley Wanjon. wonderful mother! Breeder Sheila Denzler "Encounter Vizslas", Loved & owned by Kirsten Davis. Vizslas", Loved & owned by Kirsten Davis and Kathy Rust. Kirsten Davis, Beverley Wanjon and Zorina Bennett. family and breeding program. Breeder Sharon & Jim Bergin "Roughshoot Vizslas", Owner Kirsten Davis. breeder. Click here to FIND A BREEDER. Over 17 years experience in the breed! Junior Hunter & Senior Hunter titles!